Johnny Cash is best known as the "Man in Black." 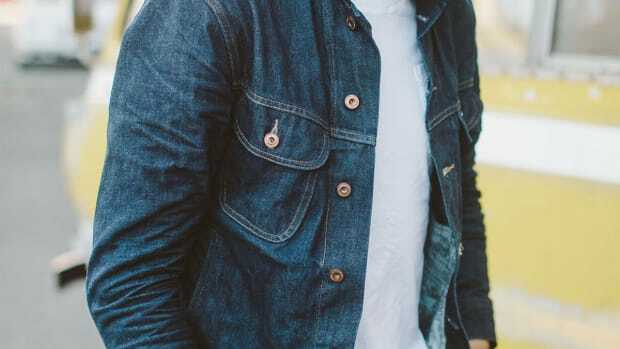 But before he went down the dark road a simple denim shirt was more his style, signaling both his working-class roots and his rebellious attitude. 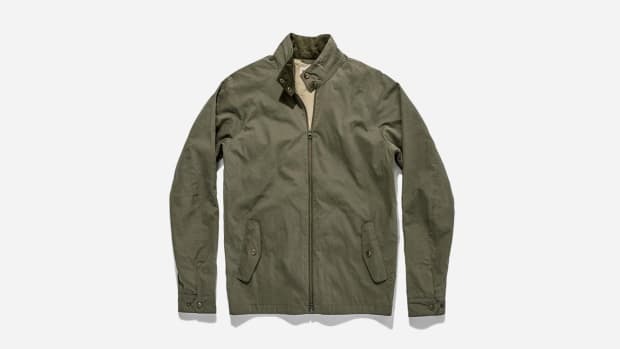 Now the lads at Taylor Stitch have come up with one that Cash would truly have loved. 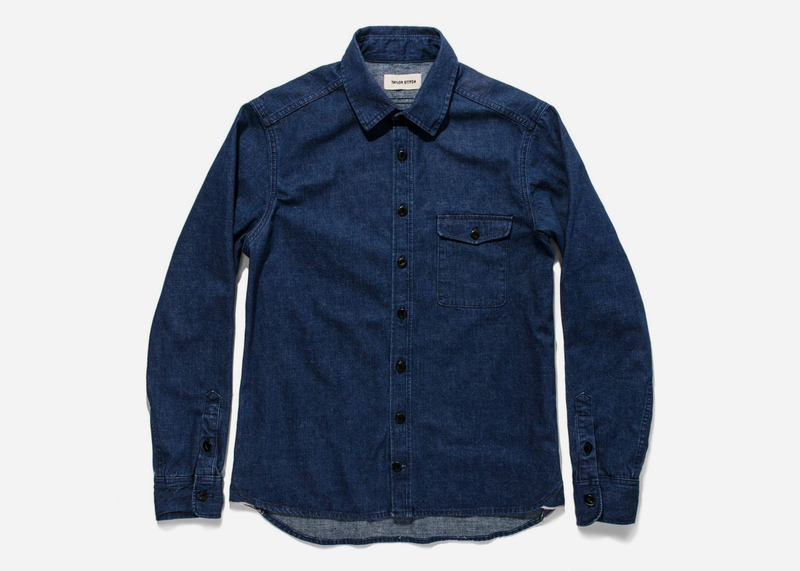 As usual from the S.F.-based style gurus, the Cash Shirt in washed denim selvage isn't merely a vintage reproduction but a perfection of the form. "We wanted The Cash Shirt to stand out from the rest and sit atop the illustrious ranks," they note. 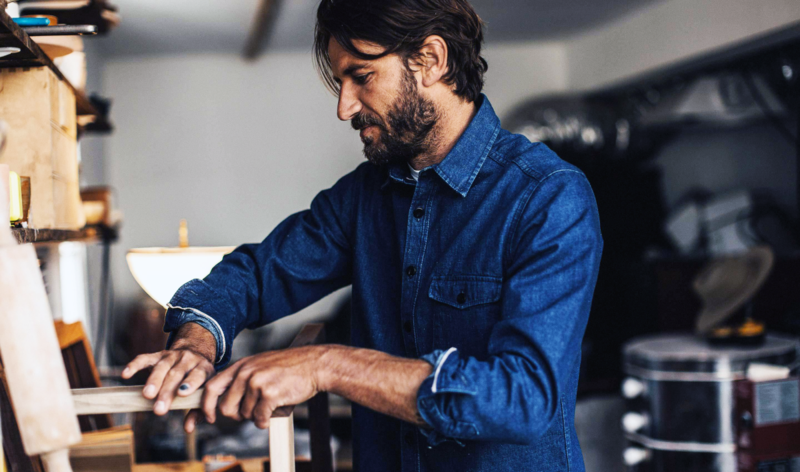 "So we went the extra mile to craft a garment that you’ll want to wear every single day. No gimmicks; just a phenomenal shirt." That meant sourcing the perfect mid-weight 10 oz. 100% cotton selvage denim for starters, and then softening it up some before the final tailoring. 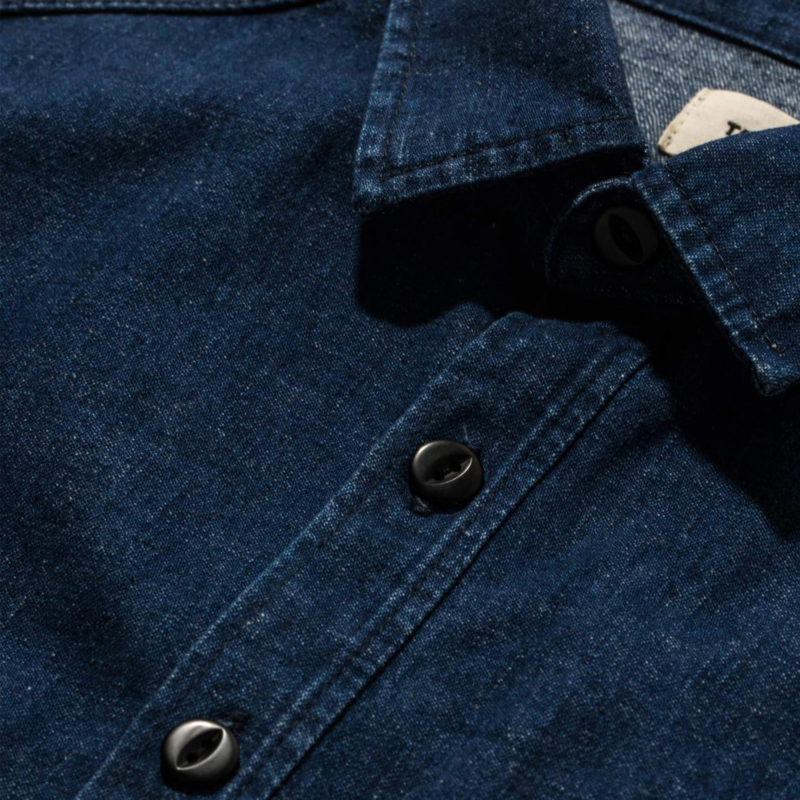 "We've put this shirt through the proverbial wringer to achieve a degree of softness that would normally only be attainable after many wears and washes," the T.S. crew explains. And just because that's how they roll, 95% of the water used in the process is recycled, so you never have to worry that your perfect style comes at the expense of our already overtaxed environment.